Ship Movements at St. John's and other ports in Newfoundland: Mokami...Sold??? 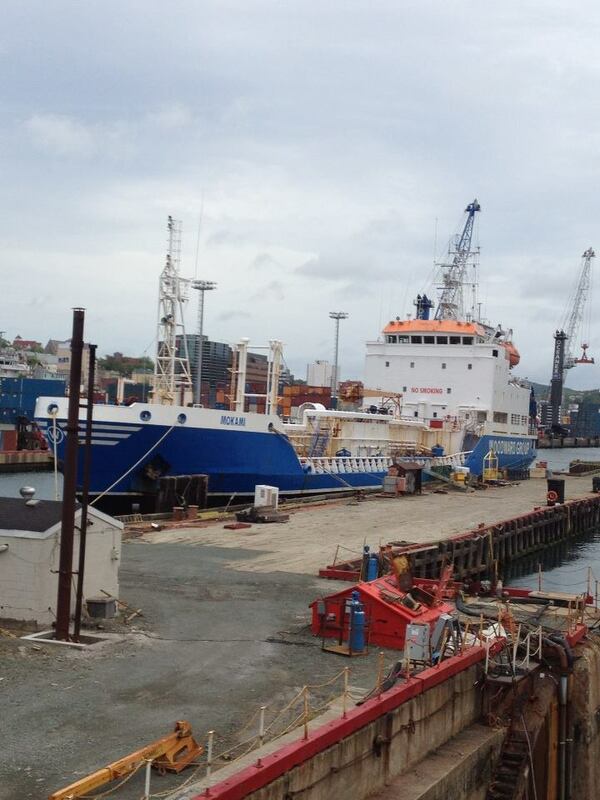 Coastal Shipping's tanker Mokami as shown in St. John's June 30, 2013 secured at the dockyard dock. 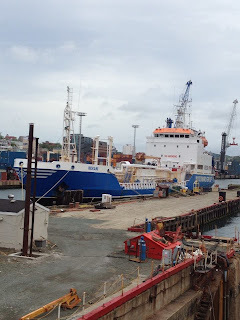 I have heard rumors that the ship was put up for sale, which may be correct as she is not listed as part of the fleet on their website. I have also heard she is sold and waiting for an inspection.